Far too many of us spend our lives dealing with far too much stress; there is the stress from work, the stress of raising a family, money worries and so many other issues going on in our lives that we often feel like we are ready to burst. 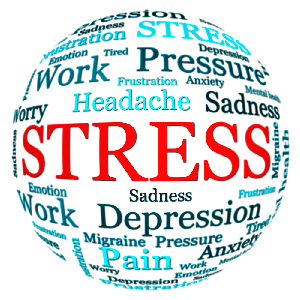 The bad news is that all of this stress will eventually have a very negative impact on your health. In order to make some sense out of this chaos more people are turning to Qigong for health reasons than the medications that doctors have been pushing for years. While there are most certainly a number of different prescription medications that are designed to help you cope with stress, the vast majority of them do little more than address the symptoms and mask them. In the end the levels of stress are still likely to overpower the medications, leading to the use of higher dosages or stronger medications that can wreak havoc on your health. 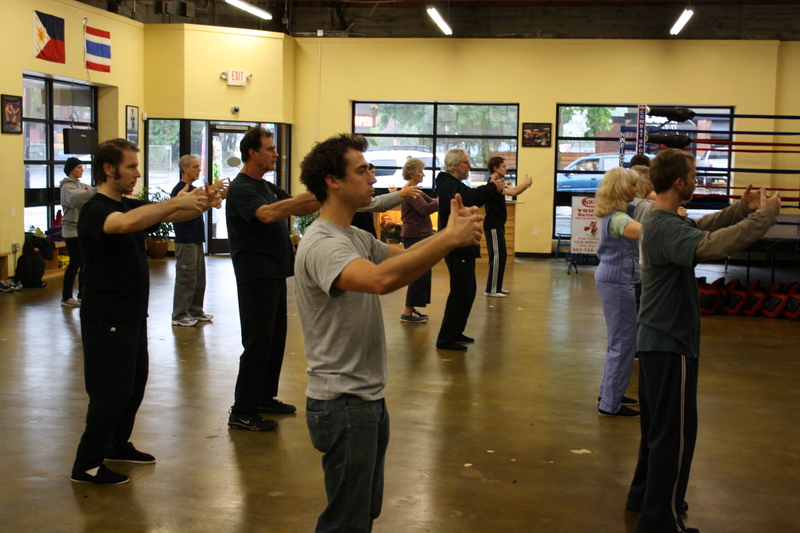 Qigong for health offers a far more natural and side effect free way to overcome your stress and improve your overall health. 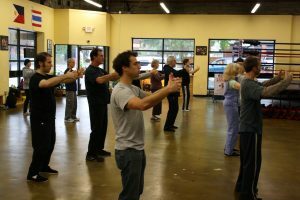 Millions of Chinese have been practicing Qigong for health for centuries, but it has only been in the past 50 years or so that people in the US and other parts of the “western” world have begun to practice it. The Chinese believe that there are three different kinds of Qi or life energy. These are our internal Qi or that which causes our organs to function, external Qi which is the energy that surrounds us and we live in and Miraculous Qi which is the source of all energy that gives us and everything around us life. Practicing Qigong for health cleanses your body and helps to strengthen your internal organs so that they are able to function properly. This is accomplished through breathing and a serious of slow fluid movements that are designed to get your blood and lymphatic fluids pumping throughout your body. 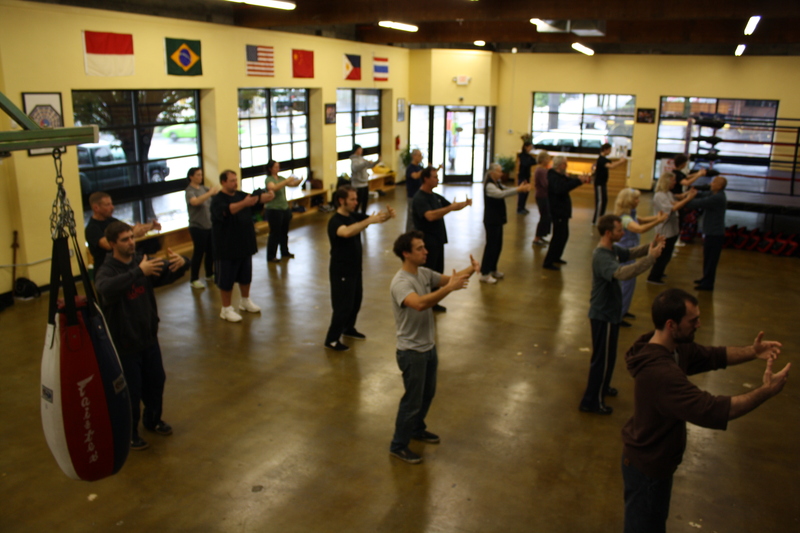 In fact you will find that most experts now agree that much like Tai Chi, regular practice of Qigong can be as beneficial to your heart and cardiovascular system as a traditional aerobic exercise regimen. What you will find is that while you can go to the gym and get an aerobic workout, Qigong takes the body as a whole package meaning that proper practice will help to not only regenerate and regulate your cardiovascular system, but take on all of the organs in your body as well as the all-important lymphatic system and your digestive system. 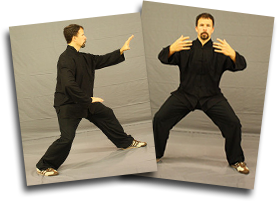 By combining all three elements of Qigong for health, min, breathing and physical activity, the benefits of practicing this ancient Chinese discipline increases considerably and will have a significant impact on your overall health.